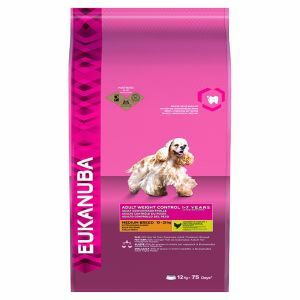 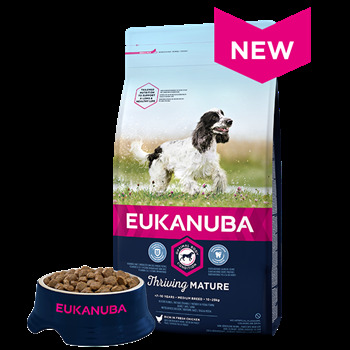 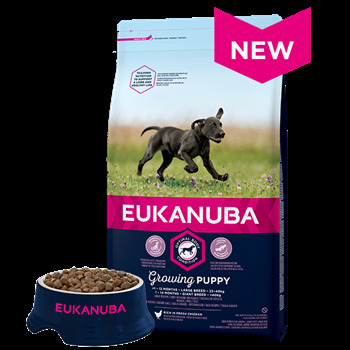 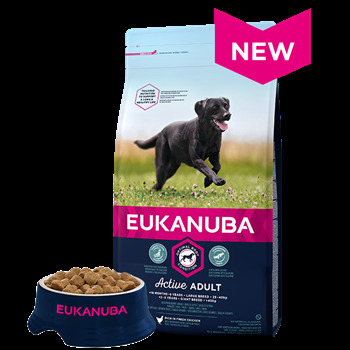 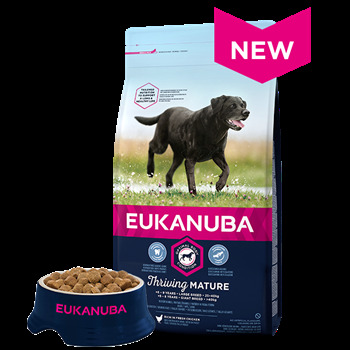 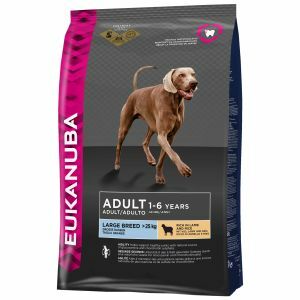 We have a great offer for our Eukanuba Dog Foods customers. 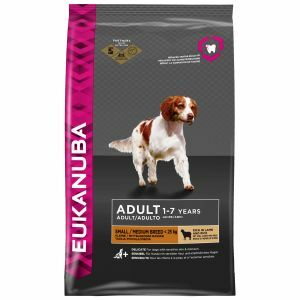 Loyalty Cards available with a voucher for £10.00 off your first purchase of a 12Kg bag or larger, then simply buy 5 bags and you will get your 6th bag free! The foods shown below are kept in stock but we can offer the full range of Eukanuba dog foods for you all at discounted prices, please call for details.